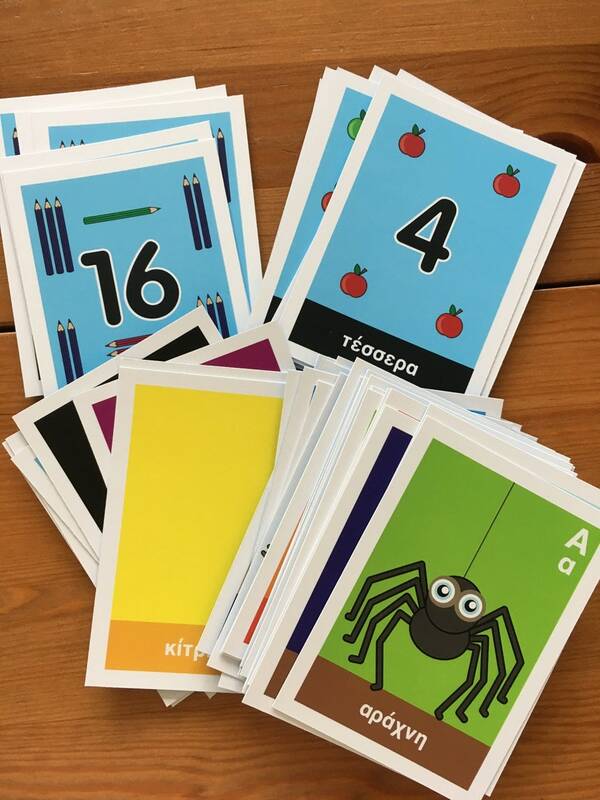 A selection of Greek Flash Card sets for young and old alike! 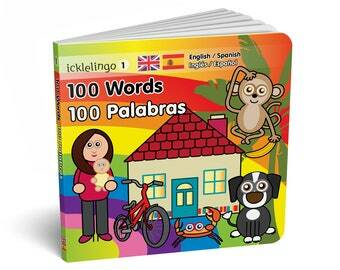 Cards include translation and phonic pronunciation in English (except A-Z/Numbers/colours set). Bright and colourful, based on the illustrations within my books, this is a fun way to help your child learn simple Greek words. Printed on 300gms matt laminated white card and hand finished. Card size 70 x 99mm (2.75 x 3.9ins). Packaged in a natural hessian bag. Five different sets to choose from. There may be a slight difference between the colours on your monitor versus final print. As these are hand finished cards there may be some discrepancies on final trimmed size. Original art copyright © Stella Boakes 2019. All Artwork is my property. Original artwork shall not be used for promotional, for profit or non-profit uses. Copyright is retained by the artist following the sale of the item. Book came with a corner a little damaged. I'm sorry your book didn't arrive in the condition you would expect. Please be assured that all my products are checked before despatch and leave the UK in perfect condition and I'm afraid I can't be responsible for the handling of products once they are despatched. I hope you are otherwise happy with the book itself and the content is what you hoped for and hope to see you again as a valued customer. Very nice book and a great present for my nephew. I love this book an my grandaughter too!!!!!!! If for any reason your purchase doesn't meet your expectations, please contact me to arrange a return. If the item is not faulty, the customer will be responsible for return delivery costs. This EXCLUDES all digital and personalised items. Stock items are usually despatched by standard second class mail within 2 working days. For customers outside of the UK, please allow 7-14 days for your items to arrive. Wall prints are despatched directly from my supplier and lead times can vary. Please allow up to 28 days for delivery for these items.